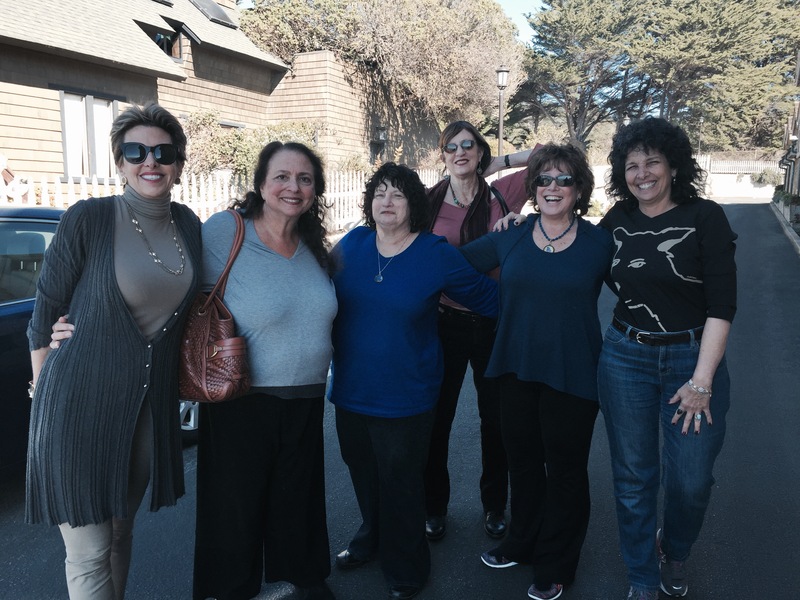 We converged up in Cambria last weekend. Seven of us, including our teacher Linda Schreyer, who’d set it all up. 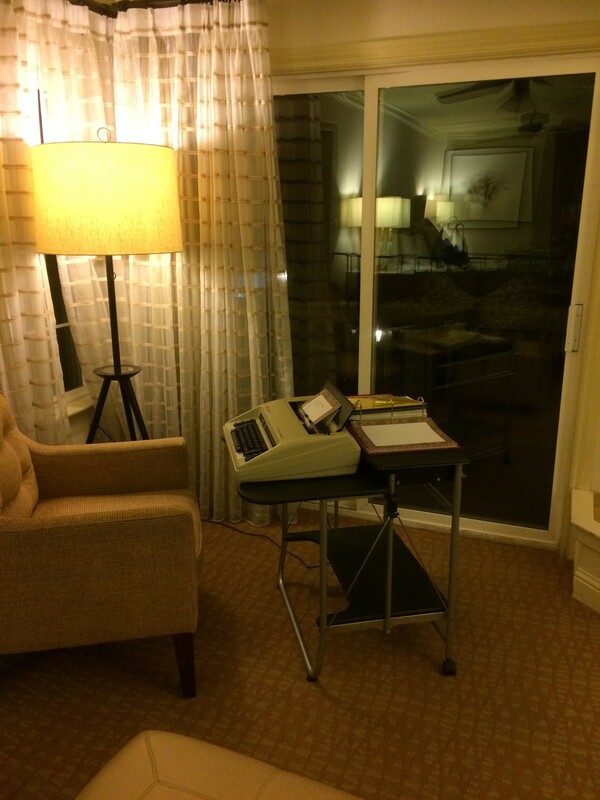 I lugged my typewriter — the only one to do that! — and we worked in our rooms, meeting occasionally for feedback, lessons and connection. I hadn’t written Linda a ‘thank you’, so did that today. 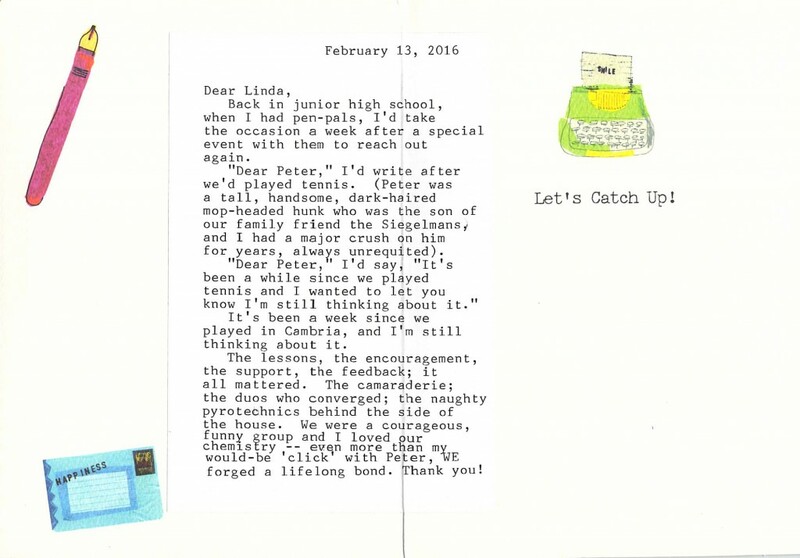 A week late, but the feelings were still fresh in my mind… now, on to writing my book!